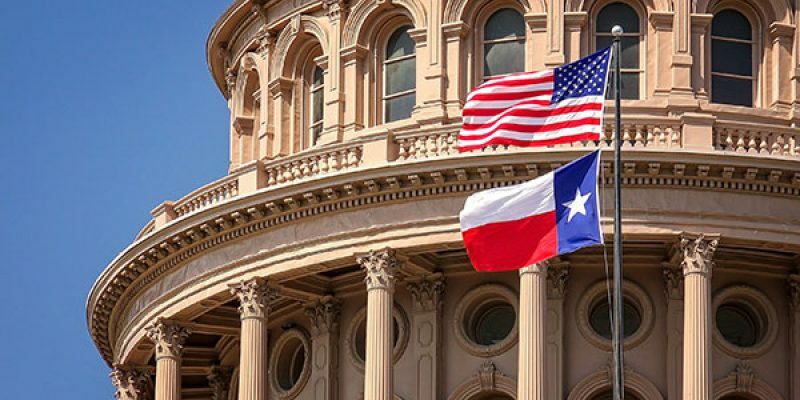 Today, Texas lawmakers filed nearly 400 bills online before lunchtime, preparing for the next year’s legislative term, which begins on January 8, the Dallas Morning News reports. Today is the first day of bill filing, when #txlege members can post online which bills they want passed next year. So far this AM, there have been 333 bills filed. Only about 20% of bills are ultimately passed into law. There are 181 members of the Texas House and Senate and they have until March 8 to file their bills. The Legislature meets once ever two years. Their next biennial session begins Jan. 8. In 2017, lawmakers filed 10,672 bills and resolutions. Gov. Greg Abbott signed only 1,090 bills– roughly ten percent– into law. Last year, “the most heated debates took place over immigration policy and LGBTQ rights,” the Dallas Morning News said. This year, lawmakers are expected to focus on property taxes and public school funding, with a slim margin of bills proposed becoming law. Allow the cultivation of marijuana for medicinal purposes. Abolish Daylight Saving Time in Texas. Make theft of mail a state crime. Require that a state budget be passed every year, not every two years. Remove the “offense of homosexual conduct” language from the state laws. (All homosexual conduct laws were thrown out in the U.S. Supreme Court Lawrence v. Texas in 2003). Register “driverless cars” in Texas. Allow a person to register to vote when applying to renew a driver’s license. Prohibit Texans from owning 3-D printed firearms. If this is any indication of the direction Texas is heading, it’s in trouble. There have to be more serious issues to focus on, like voter fraud, prison reform, education reform, securing the border, and many other priorities that have to outweigh the above. Let’s wait and see if any of the above make it to the ten percent of those that become law.